The hotel also has a restaurant-pizzeria in its structure. 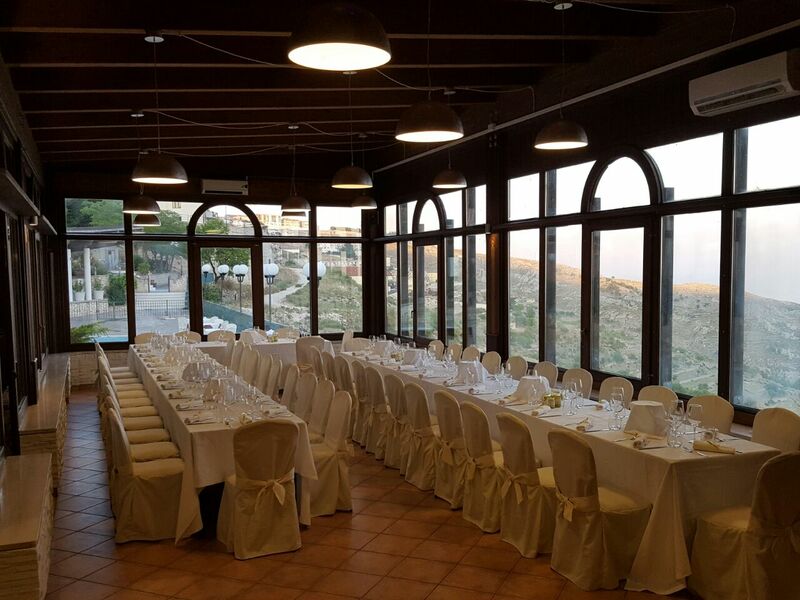 The restaurant offers a high level of cuisine with a rustic and elegant ambience composed of two rooms that can hold about 80 people. 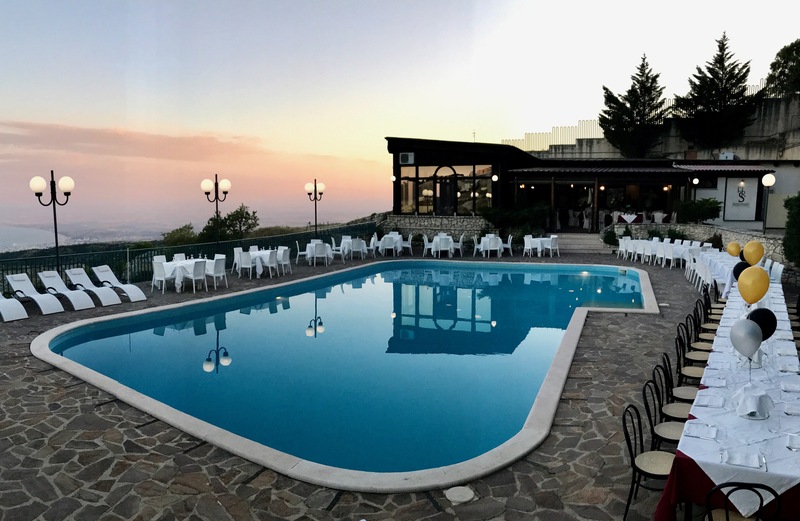 If you want to organize communions, affirmations, birthday parties for young and old, graduation parties in a cured, elegant, original and never banal setting, the Ristorante Pizzeria Santangelo is your chance. It’s the perfect place to make your own private parties unique: we prepare customized menus tailored for every customers.